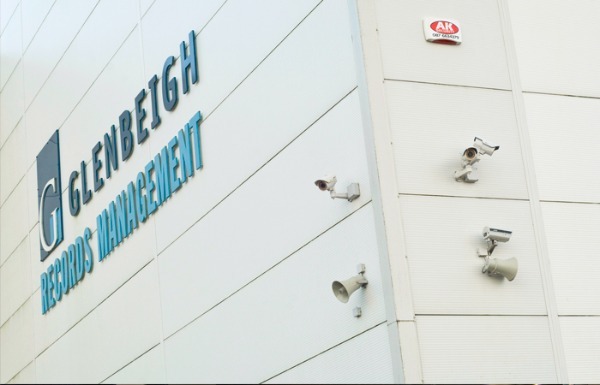 Our state-of-the-art facility has been purpose-built for the storage and provision of records management services to organisations throughout Ireland. 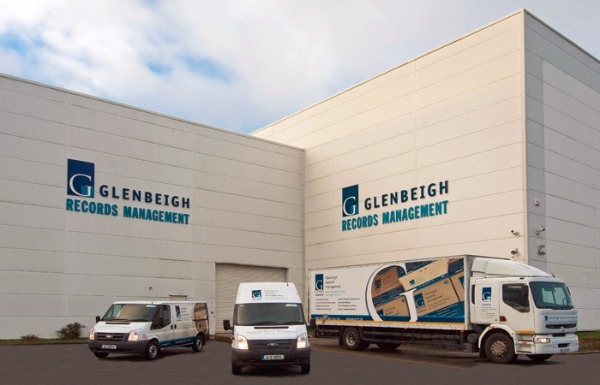 Comprising of 120,000 square foot, it is wholly owned by the Glenbeigh Group and was built by Glenbeigh Records Management's (GRM) sister company Glenbeigh Construction. 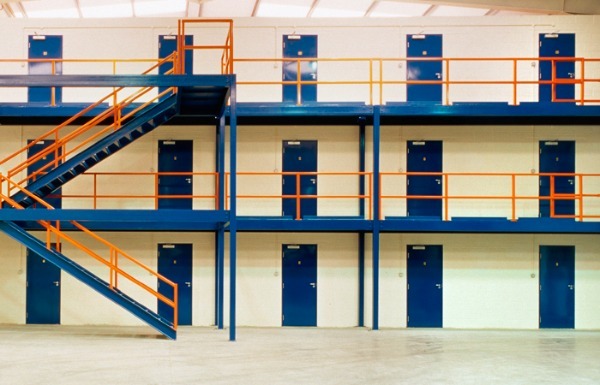 The deployment of this expertise ensured that the storage facility was constructed to the highest standard. The facility is protected from flood as it is not located on any floodplain. 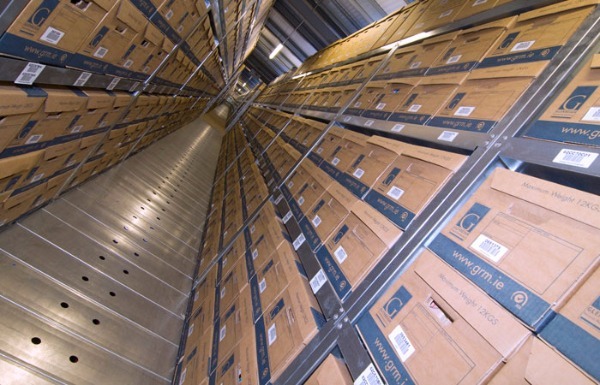 The warehouse is above sea level and all boxes are stored on racking that is six inches above the ground. 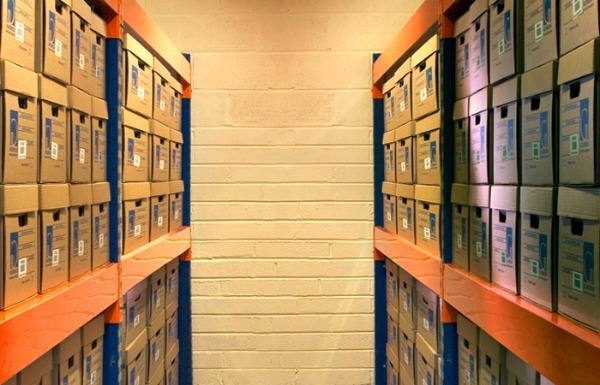 The racking is designed to maximise space whilst ensuring that boxes and their contents are fully protected. Temperature and humidity are recorded on a daily basis. There is an ambient environment all year round and any fluctuations in temperature are escalated and investigated immediately. 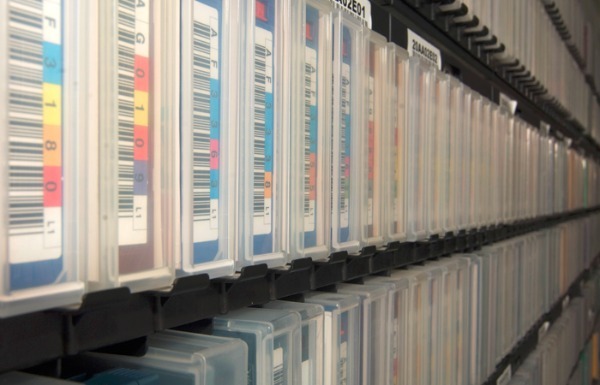 All vehicles are loaded and unloaded in a securely covered area within the storage facility, this ensures that documents cannot be damaged or lost by being exposed to external conditions. 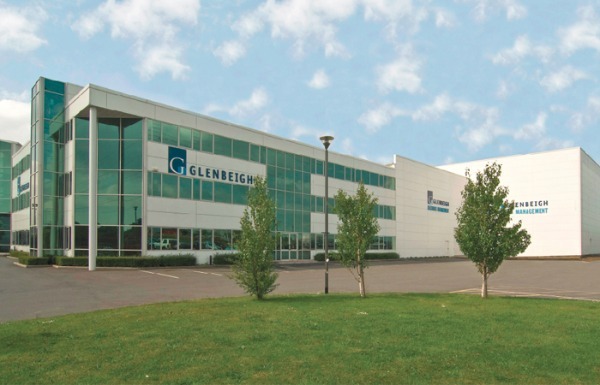 We would be delighted to give you a tour of our state-of-the-art facility at any time. Security controlled gate and barrier access. Netwatch - intruder detection system. Fire safety and fire marshal training.